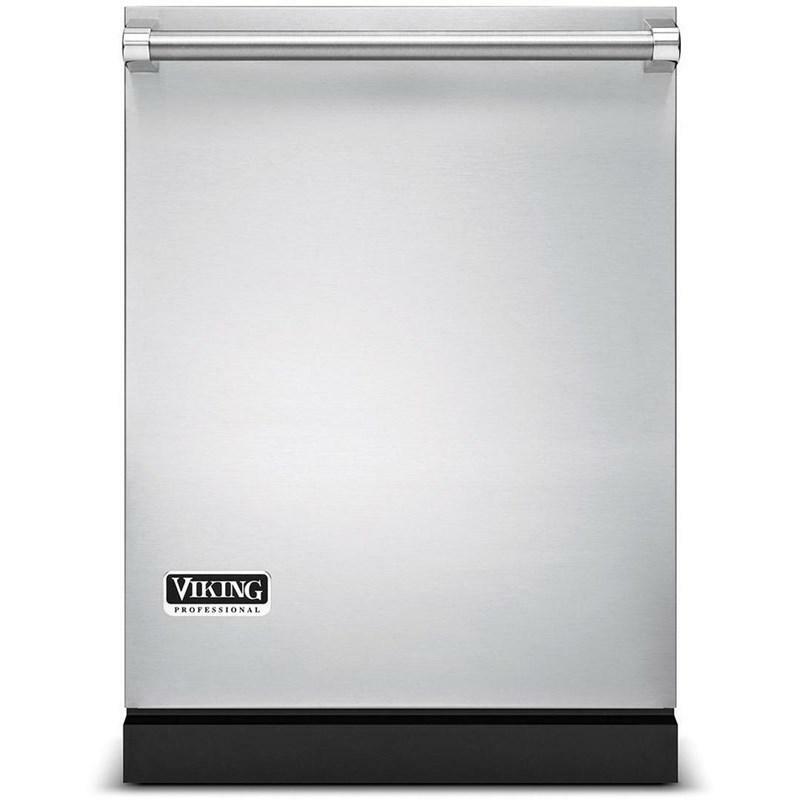 With the same superior features as the Viking Select Ovens, the Premiere models also offer additional features such as a large glass enclosed infrared broiler, meat probe, TruGlide™ full extension racks, and the exclusive multifunctional digital/analog TimePiece™ clock. 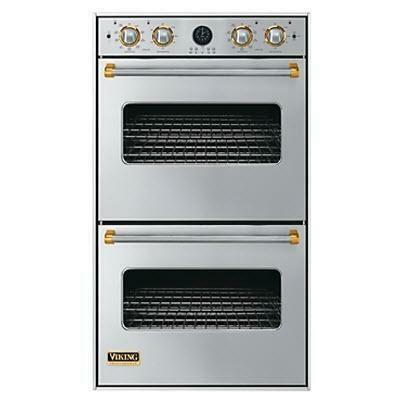 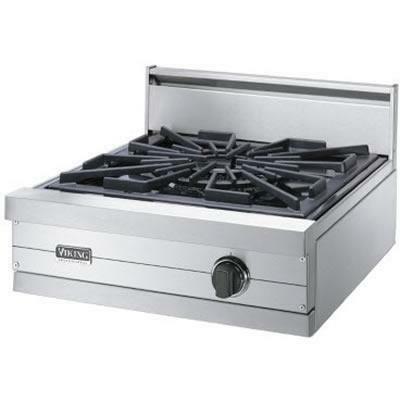 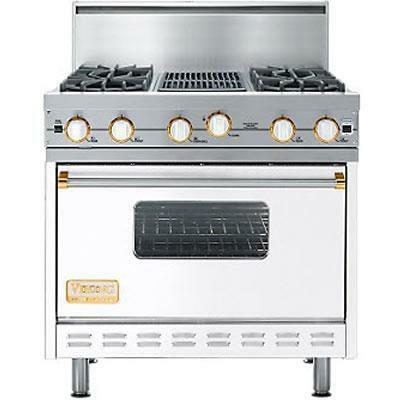 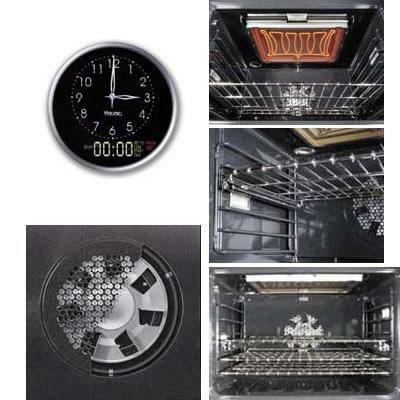 Additional Information TruGlide™ Full Extension Racks; TruConvec™ Convection Cooking; Gourmet-Glo™ Infrared Broiler; Concealed Bake Element; Vari-Speed Dual Flow™ Convection; TimePiece™ Clock/Timer; Rapid Ready™ Preheat System. 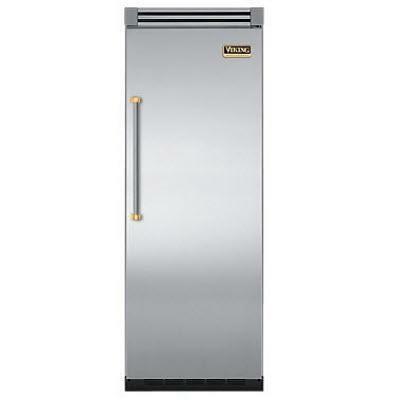 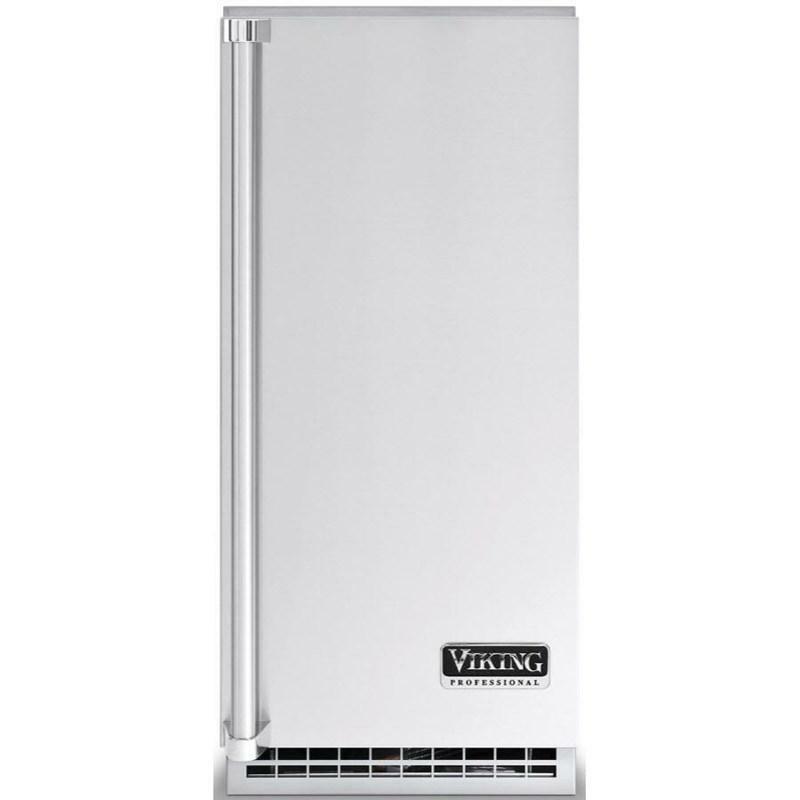 This dedicated refrigerator offers all the space, performance, and custom cold storage options of the standard all-refrigerator model, but at a standard 24-inch depth. 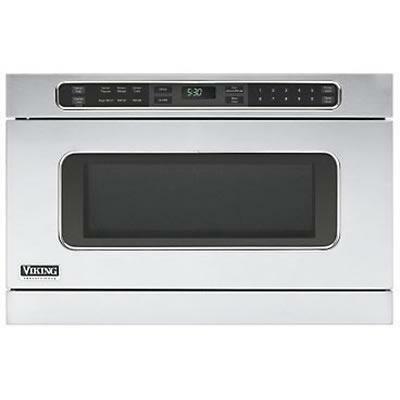 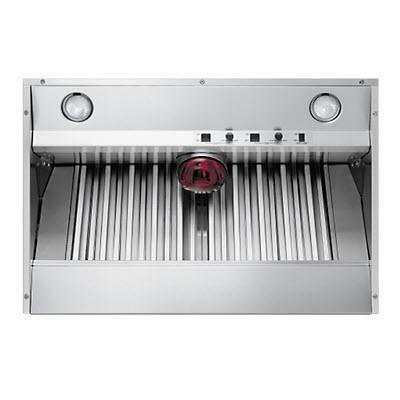 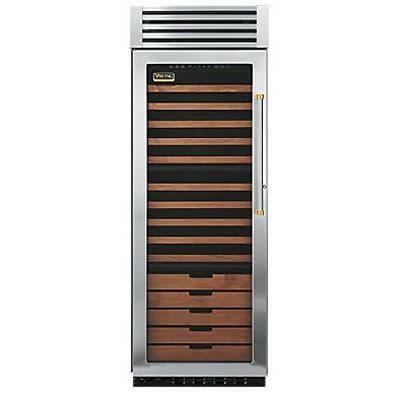 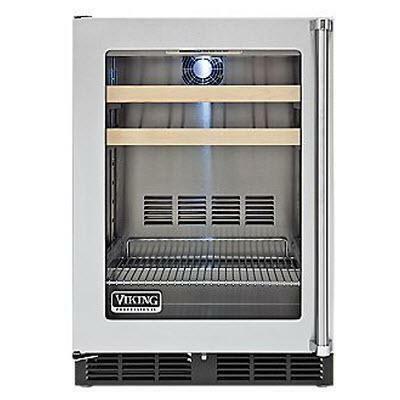 Viking Professional Series 42" Built-In Custom Ventilator for Wall Hood. 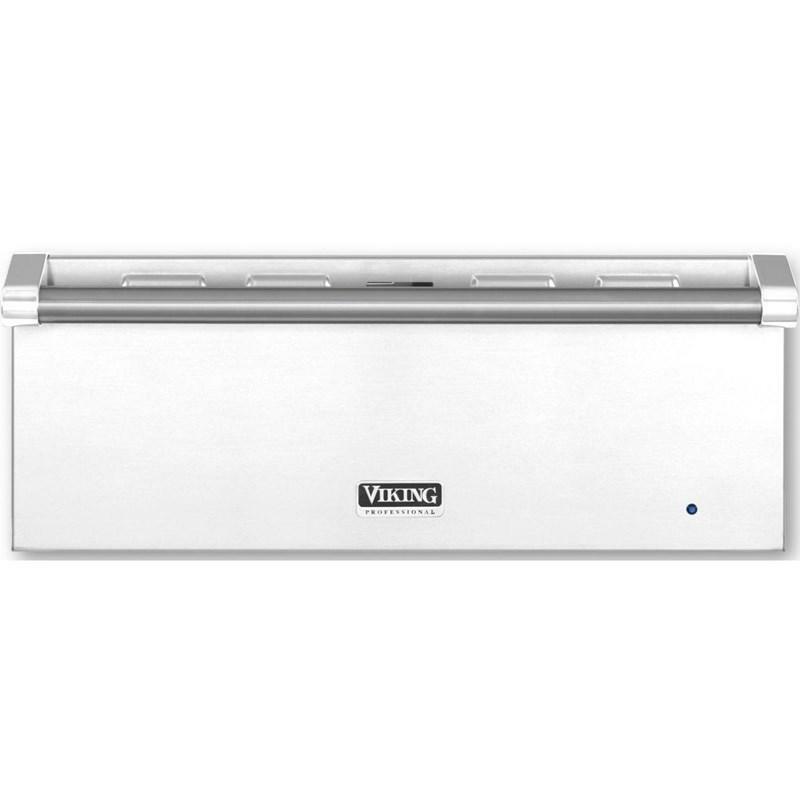 Viking ventilation systems not only silently subdue even the most pungent cooking aromas, they look fantastic doing it.